CHEERS to the freakin’ weekend! 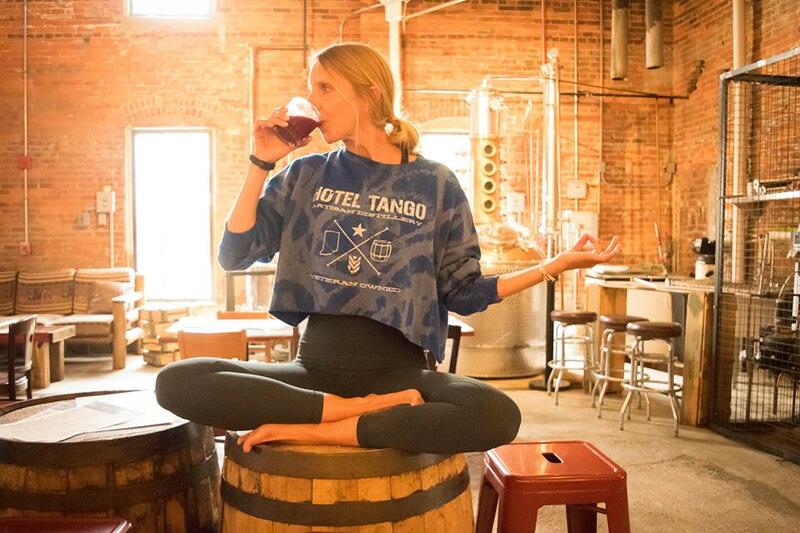 It’s officially homecoming week for Indiana State University students, alum, and rando’s that like to tip a few back. 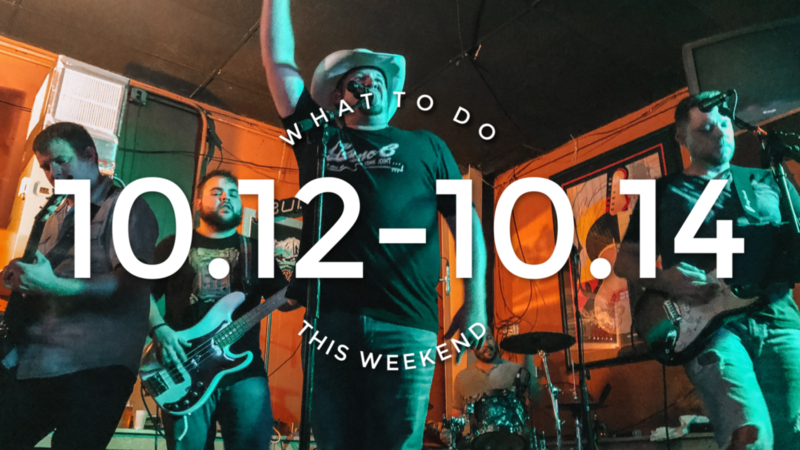 This weekend we’ve got the kick off of the Covered Bridge Festival, if you love food, crowds, and a great deal, this festival is calling your name! We’ve also got the ISU Walk this Saturday that runs from sunrise to sunset, strut your stuff through the downtown bars (the ones we’ve still got left) and drink your way to the football stadium and maybe stay to watch? 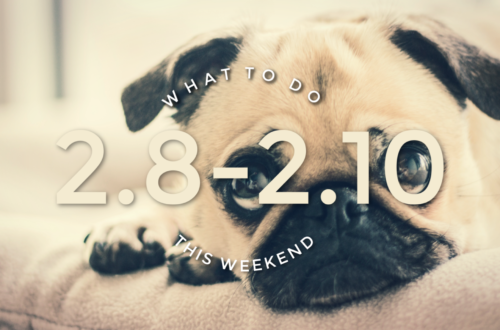 Just remember to be safe this weekend and still have fun! The Roots Market takes place this Friday and Saturday at the Hendricks County Fair Grounds in Danville, Indiana. This Market takes place during the covered bridge festival so you can get all your shopping done in one trip. The market has a mix of handmade and vintage goods and starts at 9am. 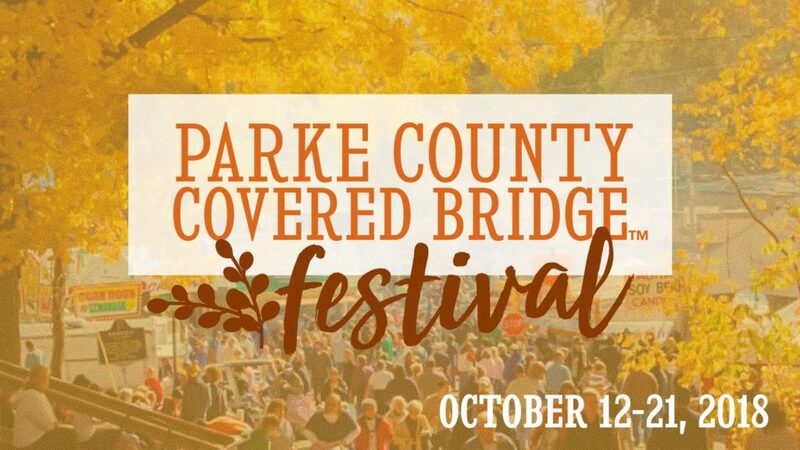 The covered bridge festival is back! Headquartered on the courthouse lawn in Rockville, Indiana, since 1957, you will find food, crafters, vendors and more open daily from 9 am to 6pm. The festival runs from October 12th-21st. The festival continues throughout the county and each location offers something different. • Bridgeton offers a wide array of crafters and vendors, a gristmill, the 1878 House, Case Log Cabin, and 1925 school house. • The Historic Mansfield Roller Mill, Mansfield Bridge, Mansfield Civic Center and hundreds of vendors and crafters are open daily in Mansfield Village. • Montezuma is home to the “Hog Roast” with many activities scheduled daily. • Mecca has a large tent of handmade items for your purchasing. The tent is located at the Mecca Bridge alongside the One Room Schoolhouse. • The Florida Civic Center in Rosedale provides items for your browsing and purchasing. This is a great location to find the treasure you might not find anywhere else. • Tangier Community serves that “world famous” buried beef that is a delicacy of the festival. • Bloomingdale, a Quaker Community, prepares Homemade Apple Butter at the Friends Church. • Many other roads throughout the county will take you to places that have crafters, vendors and activities during these 10 days. 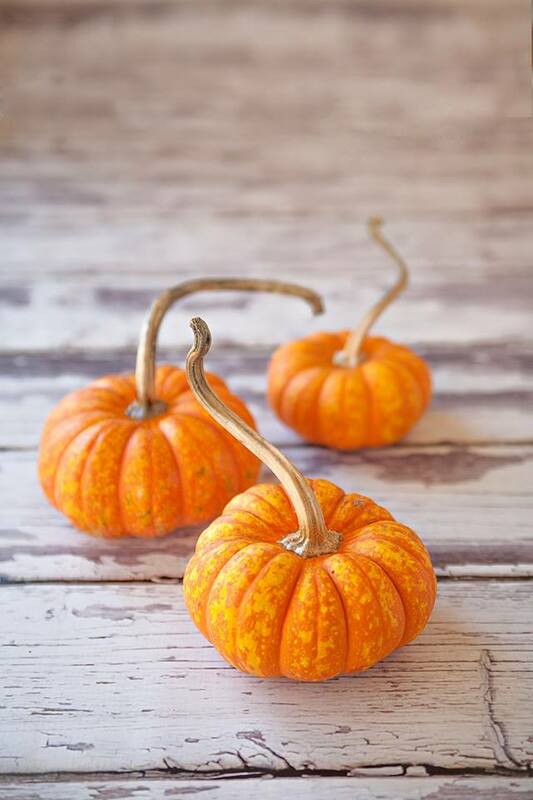 Celebrate fall with spooktacular activities, amazing animals and pumpkins galore! ZooBoo presented by Central Indiana Honda Dealers is back with a little something for every ghost and goblin to enjoy. Our beloved fall event kicks off Oct. 4 and continues every Thursday through Sunday all month long. The Zoo opens daily at 9am, so come early to visit your favorite animals, before the event activities happen from 2-7pm. 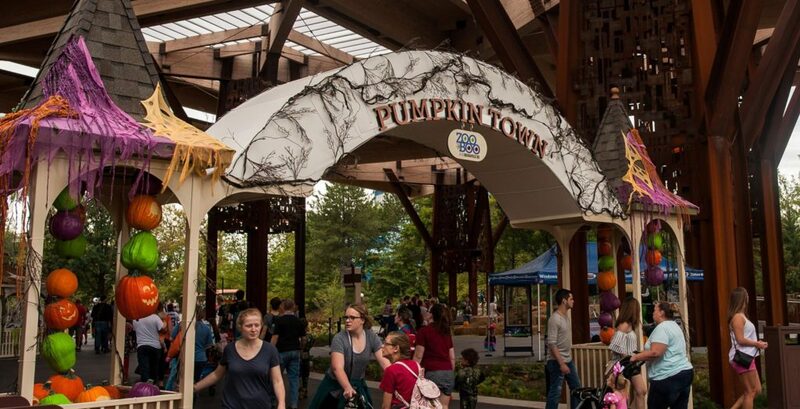 Our wildly popular Pumpkin Town presented by Macy’s is back again this year. The Bicentennial Pavilion will be transformed into a whimsical village where Mayor Jack bestows fun all around. The mirror maze hides thrills and smiles around every corner. You can meet not-so-scary critters in Jack’s Barn, encounter a friendly witch and stop in at a crafty Pumpkin School. The animals offer the perfect backdrop for all the family-friendly fun. Enjoy extra animal keeper chats and Halloween-themed animal enrichment, like the pumpkin-splattering fun of Elephant Pumpkin Smash presented by Sam’s Club. Kids are encouraged to wear their favorite, wild costumes and bring a reusable bag to collect a few treats. Allergy-friendly snacks are available, and we proudly provide only items that use orangutan-friendly palm oil. 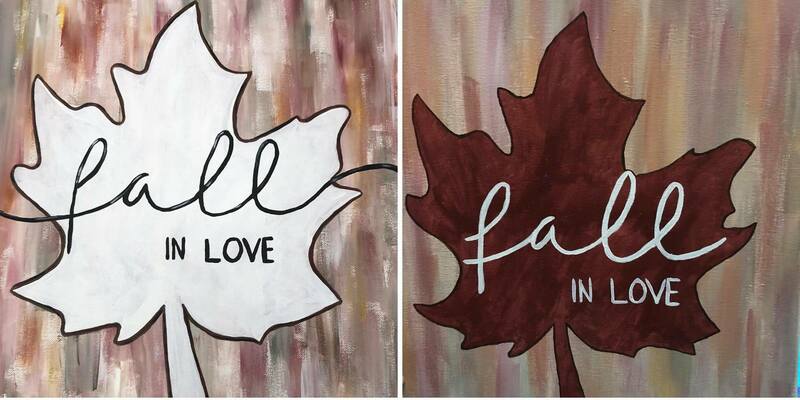 Join Angela and “Fall in Love” with this fall canvas at Modern Charm! All supplies are included! Ticket sales end 24 hours prior to the event. Seats are limited, so buy your ticket today! If ticket sales have ended and you would like to attend the class, please contact Angela to see if there are spaces available. You’re going to love this year’s venue as much as last. 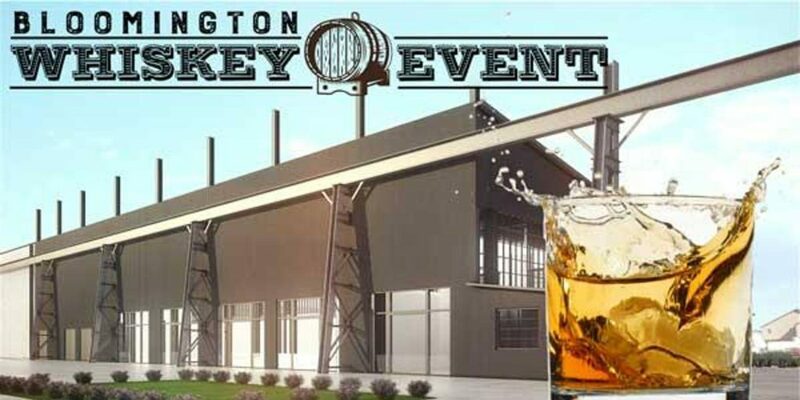 We’ll be tasting a world of whiskies at Bloomington’s One World at Woolery Mill. Built in 1930 as a stone mill and now transformed into an industrial chic venue, the Woolery Mill is a National Historic Landmark and the perfect setting for this year’s event. You REALLY don’t want to miss this one as we’re sampling hundreds of whiskies from around the world. We’ll have new items and as well as your favorites. 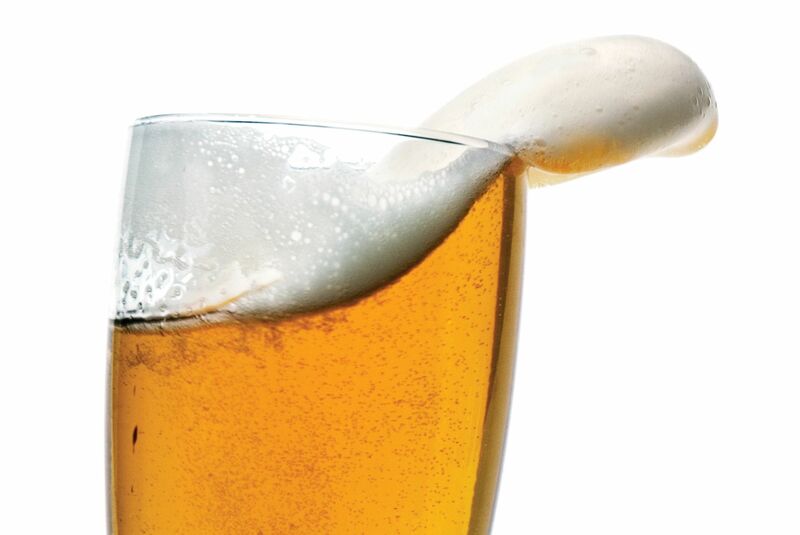 Pouring list will be posted soon. Proceeds to benefit the Boys & Girls Clubs of Bloomington. Tickets only available in advance online. No tickets will be sold at the door. Dicky James is an American Blues guitarist, singer, and songwriter. He is a highly skilled performer specializing in Chicago, Memphis, and Mississippi Hill Country style Blues. 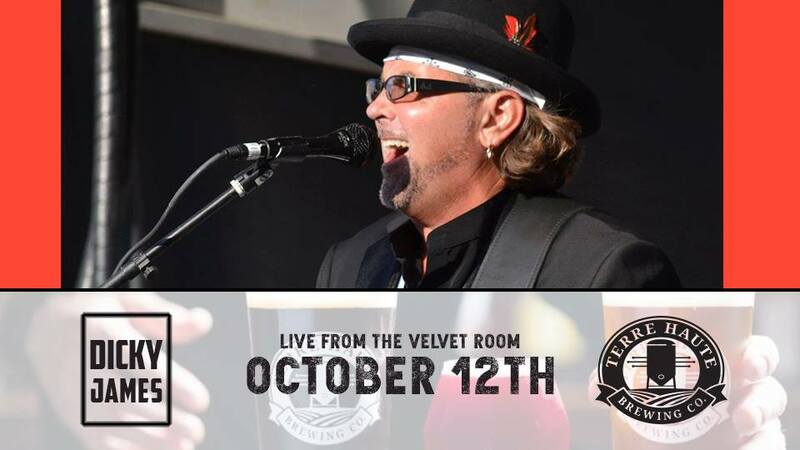 He will be performing at the Terre Haute Brewing Company this Friday from 9pm-12am. Grab the family and come out to see jaw dropping displays of jack-o-lanterns transformed into works of art in the tranquil wooded setting of historic Iroquois Park. 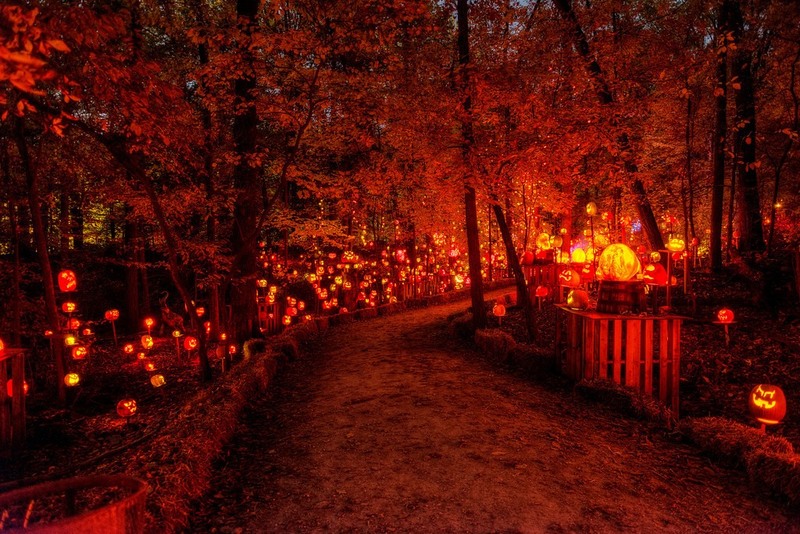 Lousiville Jack O’ Lantern Spectacular is a one-of-a-kind experience combining artistry and pure fall fun with over 5,000 professionally carved jack-o-lanterns including well over 100 masterpieces lighting nearly a one-third-mile trail. Grouped in themed scenes and set to music, this year’s show, “A Night at the Library”, is a celebration of the Smithsonian’s 50th anniversary with vignettes highlighting imagery from literature, pop culture, history, arts and cinema. 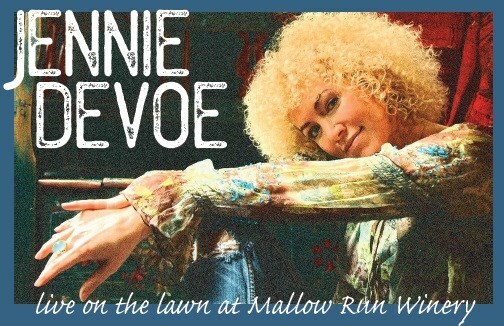 Proceeds from the event benefit the Louisville Parks Foundation. Gates open at 6 p.m. Trail opens at dusk (near 7:30 p.m.). Concessions available. 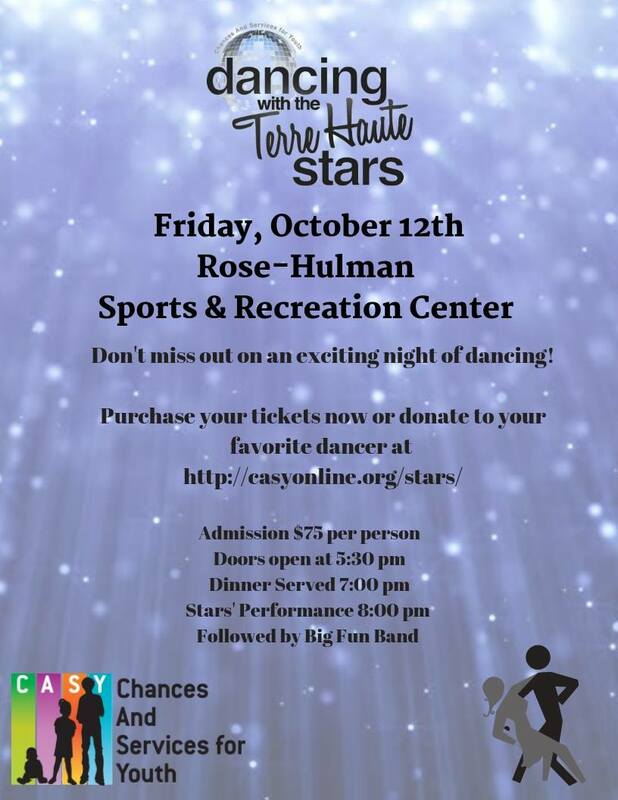 Join Chances and Services for Youth for Terre Haute Dancing with the Stars this Friday at 5:30pm. 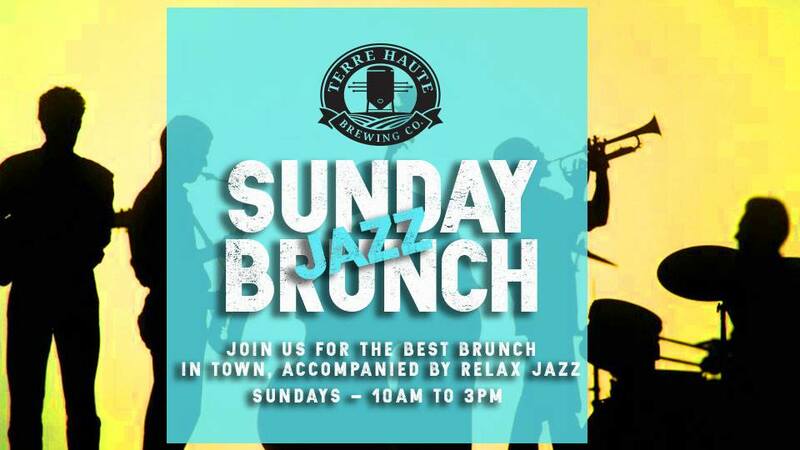 There will be dinner, dancing, and live music. The event will take place at Rose-Hulman’s Sports & Recreation Center. Ashmore Estates is one frightening and haunted location. 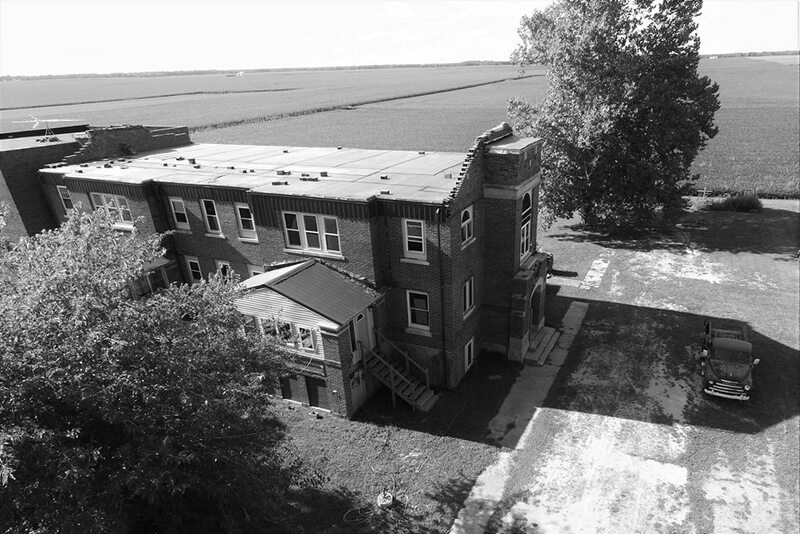 Rated in the top 3 of most haunted locations in Illinois, and rated within the top 50 most haunted locations in America, you will soon realize why this location has the reputation that is has. This is a sleepover event, Guests are advised to bring an air-mattress with them, sleeping bags, blankets and pillows. There is no heat in this building and it can get very cold. Ashmore Estates has been seen nationally on Ghost Adverntures, Ghost Hunters, and in a film by the Booth Brothers – Children of the Grave II. 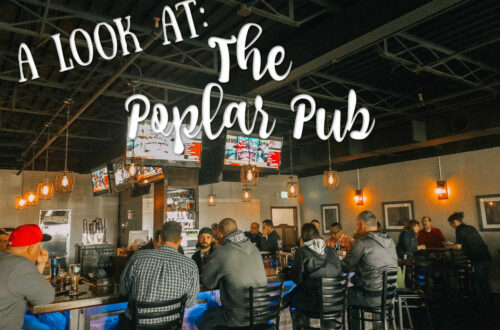 Ghostly full blown apparitions, cries of help, and poltergeist activity make up just a small fraction of the long list of recorded paranormal activity at this location.Many previous visitors to this haunted location have heard “screams,” “cries of help,” and many have seen full blow apparitions. It truly is one haunted and at times frightening location.Based over 3 haunted floors, it is rumoured that the third floor can become very overwhelming for guests, and many have had to leave the area.With a reported of over 100 deaths / deceased patients / occupants, it is said that their residual energy still lingers in the many corridors at this haunted location. Wherever you venture to at this location, you are never alone.The history of this location and its previous uses is one of sadness, please see location history for further information. This event begins Friday at 9pm and runs through until Saturday morning. Have you seen The Swope’s 74th Annual Wabash Valley Exhibition? It is on view through October 21st, 2018. 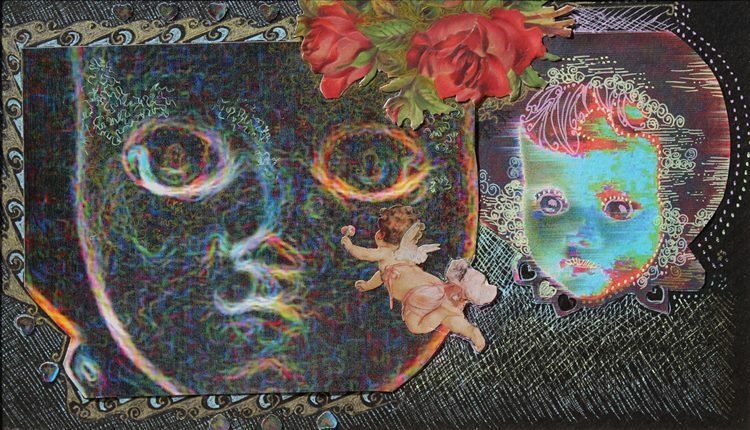 This Second Saturday Studio, we are inspired by artist Pamela Burroughs mixed media work; pictured here is VooDoo Nanette. So visit the galleries and be inspired then put your own imagination to work. Second Saturday Studio is for all ages, no reservations needed and it is another free event by the Swope. 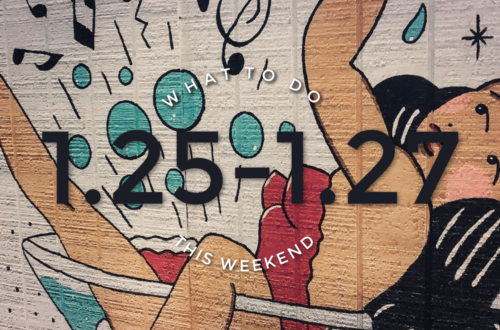 It’s ISU Homecoming weekend and that means a slew of festivities! 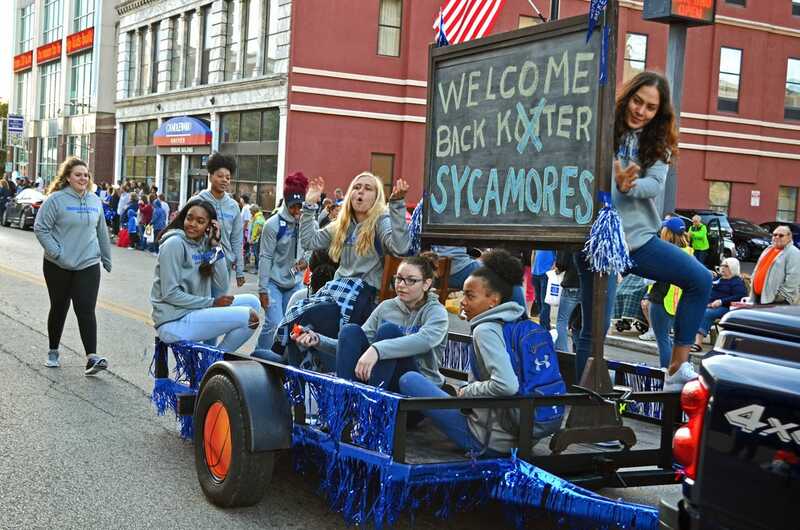 The ISU Homecoming Parade commences this Saturday morning from 8:30am-10am around downtown. Bring chairs and bags for plenty of candy! With ISU Homecoming happening, one of the craziest times of year is upon us, THE WALK. Participate in a giant bar crawl down Wabash Avenue as you make your way to the ISU Football Stadium. There will be live entertainment, drink specials, and hilarious shirts. Be prepared for walking and drinking from 8:00am until you pass out! Be safe, order an Uber. Join Sleepycreek Vineyards this Saturday from 4-6pm for Vino & Vibes FREE music performance with Whisky BirdDog. They are a highly talented band based in central, Illinois. 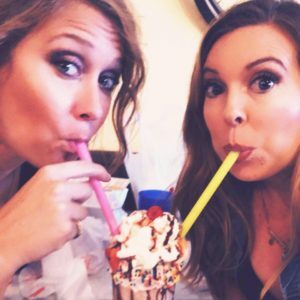 Their musical influences are such as Fleetwood Mac, Pink Floyd, Joan Jett, Eric Clapton, The Band, Luther Allison, Melissa Etheridge, Tom Petty….just to name a few. When powerful original rock music teams up with intimate songwriting to create a modern classic…you are sure to have a great time. 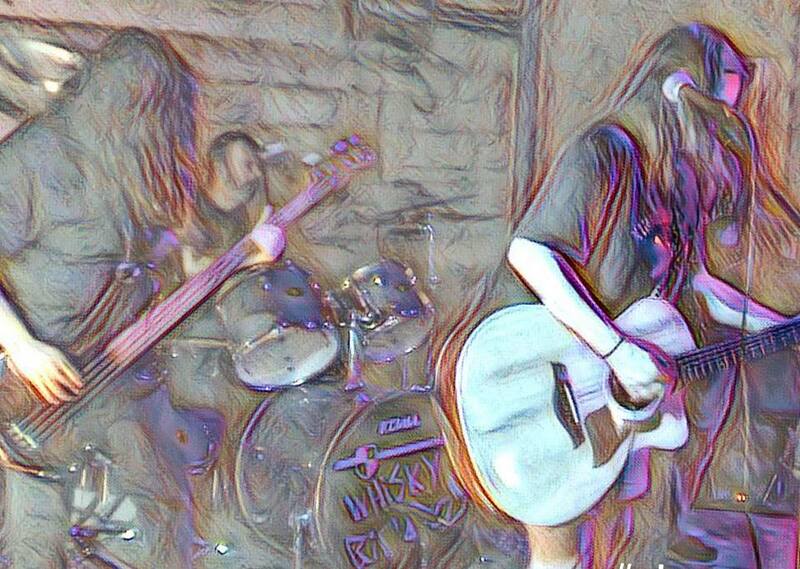 Whisky BirdDog is comprised of bassist/vocalist Dawn Rambole, percussionist Jeffrey Alan Sparrow, guitarist Jon Crawford, and guitarist/vocalist Lori Bernard. 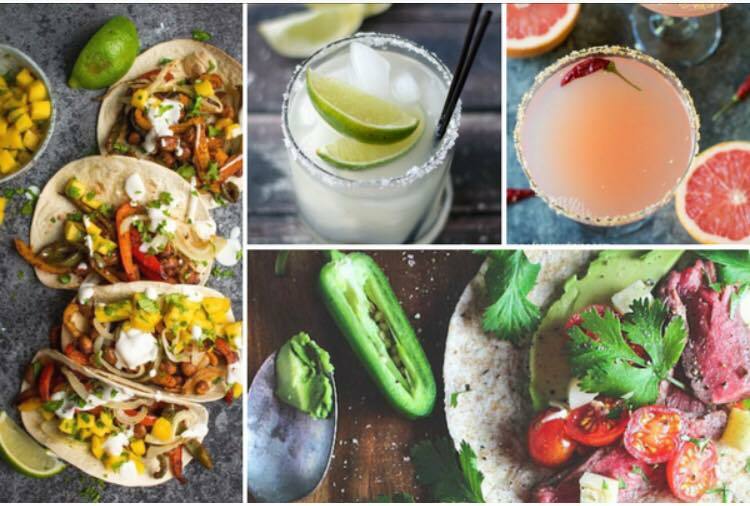 The 2nd annual Evansville Taco Festival is coming to downtown Evansville on Saturday, October 13th, 2018. It will take place from 11am-7pm at the Old National Events Center.